Group scuba dive trip and island sights including San Gervasio ruins. One of my favorite places in San Miguel is the Hard Rock Cafe in San Miguel (Try the pulled pork sandwich or the mac and chees with chicken.) 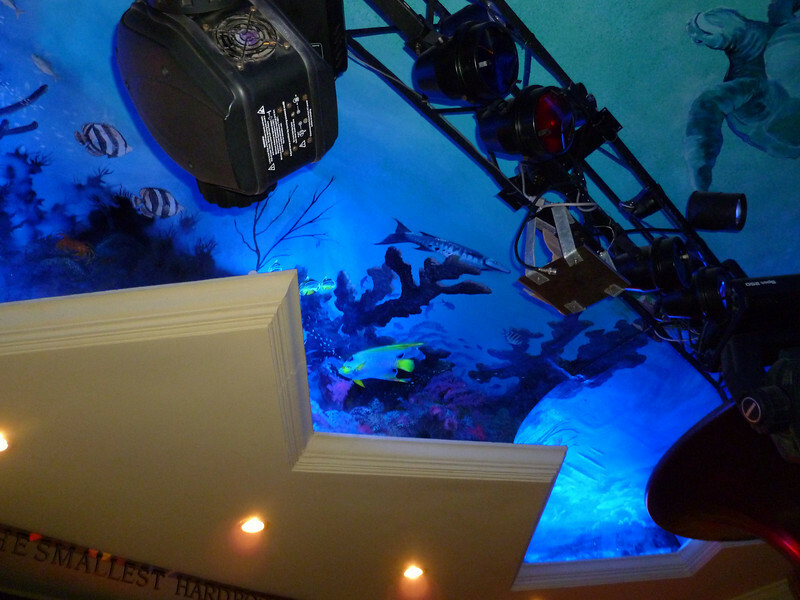 The ceiling is painted as a reef scene from a divers point of view. The photos don't do it justice.